These videos (in Lao, Thai, English, Viet, Khmer.) are UN Agenda 21 propaganda and operation in plain sight to use life precious resources, freshwater to produce just electricity to feed their own industry that fit the same agenda. The Empire corporate fascist controlled government of Laos and Thailand, including the Royal bloodline had all signed and committed. This policy is sponsored right from one of the Empire trinity of global control, the "City" in the city of London to make sure that poor countries don't have enough resources and know-how to produce their own food and to develop themselves by restraining necessary funding, by miseducation, Political and judicial meddling, Religious perversions and propaganda, Social perversions, Global business operations for their own corporations, Policy propaganda (UN Agenda 21) for the purpose of social, commercial and military control, on so on. In the reservoir caused by green algae formation. 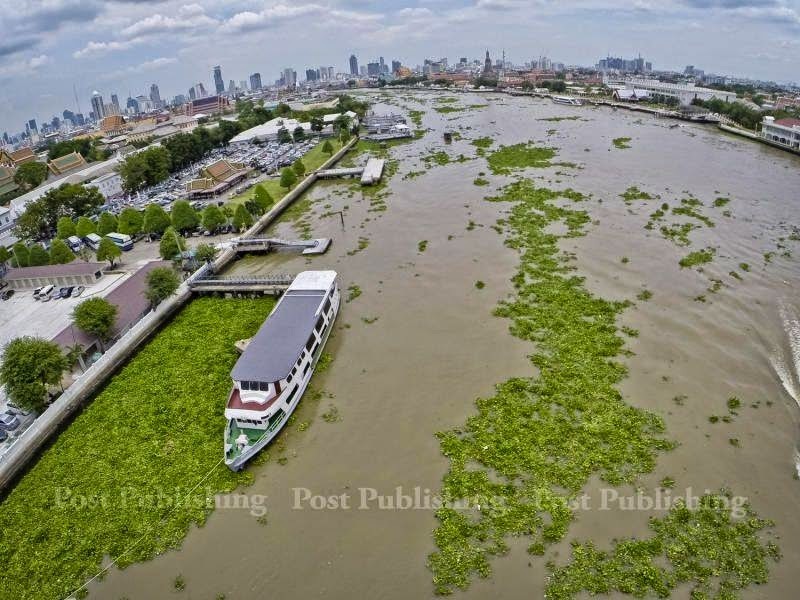 This green algae is associated with the production of natural toxins, the depletion of dissolved oxygen or the rise of sun heated water temperature with a bit of green leaves decomposition. 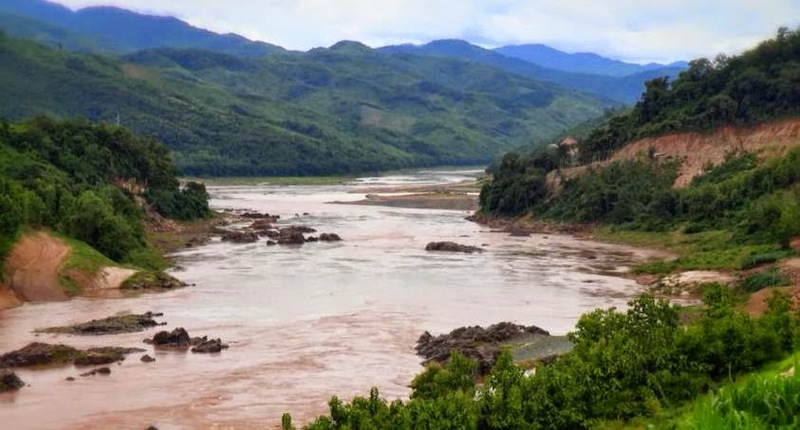 Caused by large amount of rainfall, massive amounts of red-colored clays soil, common in Laos, being deposited into a body of water through erosion is changing the river color and increasing water salination. Hydrogen sulphite release by flooded plants being decomposed. The same way that happen to an egg, if left long time at temperature above 10 degree Celcius, on day light, it will turn smelly. If we store eggs in the complete darkness, in cool temperature, it is edible after 1000 years. Disease free, suitable water temperature, oxygen, food. Re-settlers need an area sufficient to produce goods and services, a house to stay, an eduction, healthcare system, a surplus for other expenditure. Investors need highest ROI as much as possible in a short period of time. 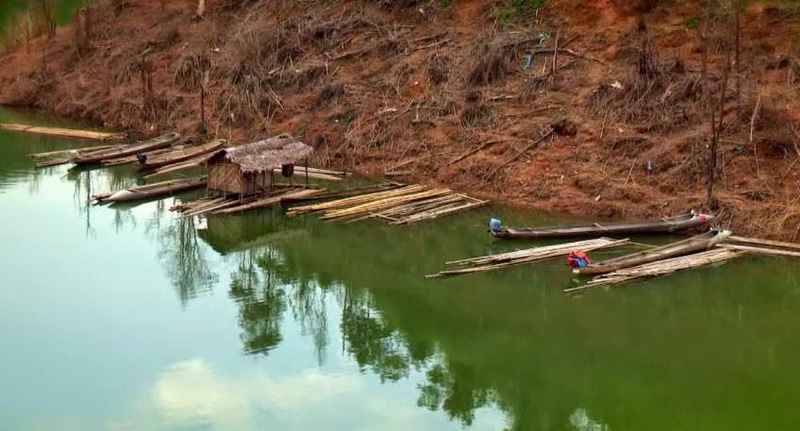 Lao government official said "Xayabury dam is a transparent dam", they explained that inflow is the same as outflow. Their definition is absurd. Most dams are not water consumer, so water volume doesn't disappear inside the dam or in the reservoir and water stored during rainy season will be discharged during dry season lowering the reservoir level. The only exception is that water is irrigated before electricity production to be used for mass good production, navigation, industrialization and consumption which is not the case of Xayabury dam.